Salsa Thursdays La Clave in Studio City, Join the FUN! Join the FUN Every Thursday!! 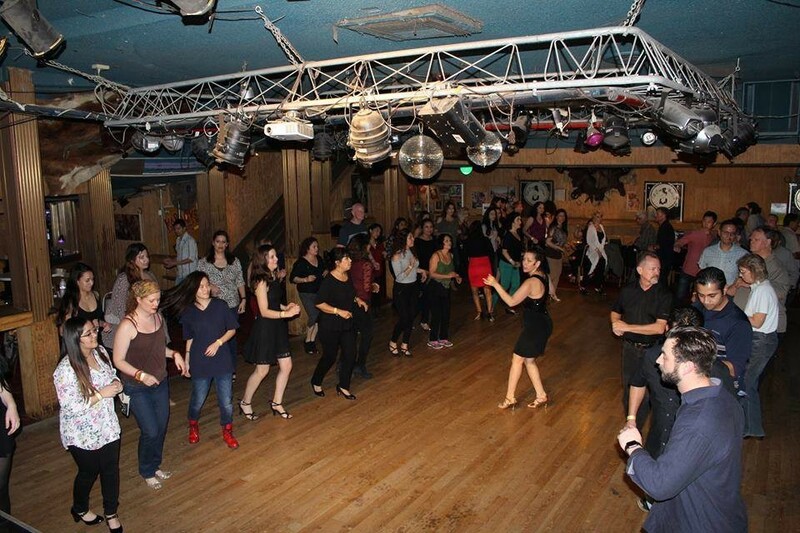 come and dance to some of the best salsa bands and DJ's in Los Angeles, Voted one of the best Latin clubs, friendly people and great music every Thursday. Find La Clave’s Location in Studio City! 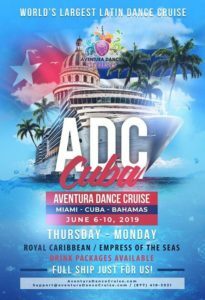 Aventura Dance Cruise Los Angeles Oct. 11th-14th / Miami Nov. 2- 5th 2018 !! 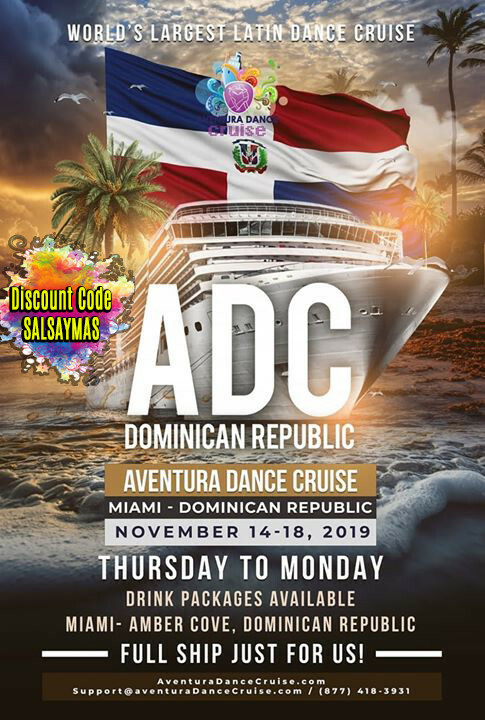 Bachata Paradise Las Terrenas Dominican Republic May 17-27 2018 !! 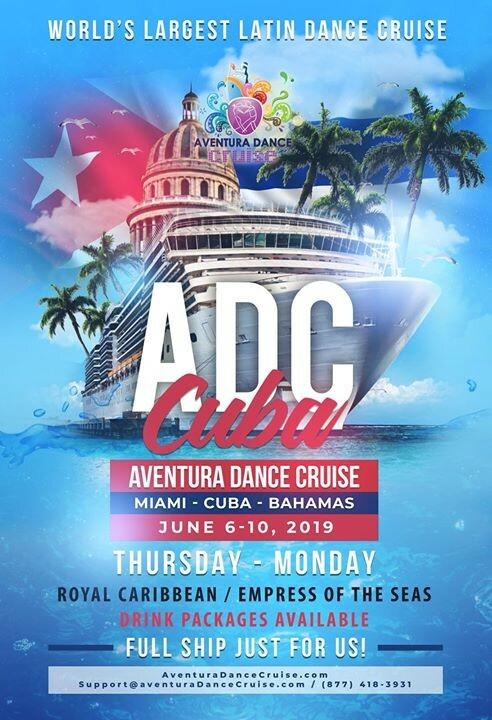 Bachata Paradise is a Holiday/Festival, that takes place in a Town called Las Terrenas on the Samana Peninsula in The Dominican Republic on a yearly basis in the month of May. The aim of Bachata Paradise is to promote authentic Bachata, music and culture in an authentic environment. 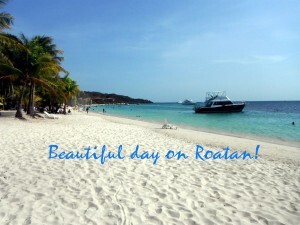 Participants from all over the World enjoy this idyllic Beach town in all its glory. From daily workshops with local and international instructors, to beach parties, excursions, live concerts, local clubs. Your options of 4 Days - 7 Days - 10 Days. Check it out!! !